Monday, May 6, 2019 – Classes that start at 6 pm and end at 8 pm. Tuesday, May 7, 2019 – Classes that start at 6 pm and run until 8 pm. Wednesday, May 8, 2019 – All classes from 4-8 pm.  Thursday, May 9, 2019 – All classes from 4-8 pm. REHEARSALS – Please check the calendar in the lobby weekly! Company dancers rehears on Fridays and/or Saturdays. Hip Hop teams rehears once a month on Friday. Tap Troupe rehears once a month on Fridays. Learning the discipline, terminology and technique required to become a ballet dancer. Ballet shoes required. Strengthening the feet and ankles to prepare for pointe shoes. Must take a ballet class too. Dancing in pointe shoes while maintaining proper ballet technique. Must take a ballet class too. Experience rhythms, syncopation and tap sounds. Tap shoes required. Learn the stylized, upbeat movements of jazz. Tan jazz shoes required. Interpreting the lyrics of a song through the movement of dance. Lyrical shoes required. Integrates the styles of lyrical and modern jazz dance. Lyrical shoes required. To learn flexibility, strength, balance, limbering and basic tumbling skills. Learning different styles of hip hop in an age, appropriate way. Hip Hop sneakers required. Learn the basic skills of cheerleading and to dance with pom-poms. Jazz shoes required. Combining singing, acting and jazz dancing skills. Character shoes required. Jazz progressions with a hip hop influenced style. Jazz shoes required. Intermediate and Advanced Level classes, please check with Miss Rhonda for a list of prerequisite skills required for admission into that particular class.